Okay, so Fido won’t stop barking and the neighbors are now starting to complain. You’re trying to address his behavior, but what about dealing with the neighbors? In this situation, a chat with your neighbors can really help the situation. 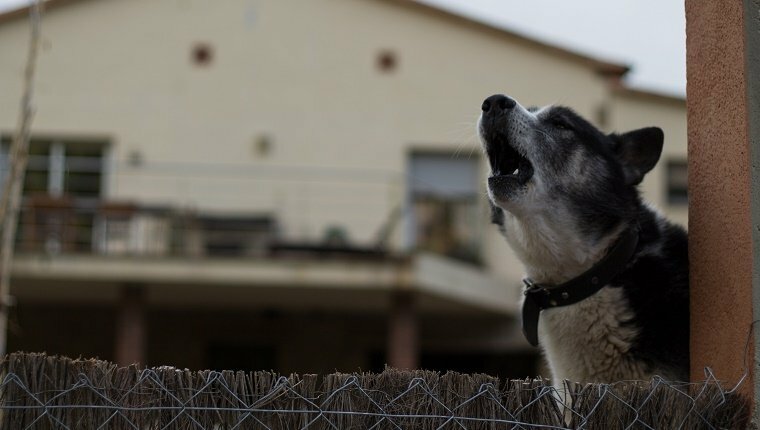 Before you speak to your neighbors, make sure you know what the law says about barking dogs. Look at the local laws in the section pertaining to noise. Are barking dogs addressed there? If you can’t find anything on your own, contact your city or county government for advice. If your neighborhood is governed by a homeowners’ association, their rules will also apply. When you meet with your neighbors, explain the situation. Is your dog barking because he is alone all day? Or is he new to the house and anxious? Let your neighbors know what you are doing about the situation. Are you indeed consulting that animal behaviorist or going for dog training? Acknowledge the problem and let them know you are working to solve it. If you know what the law is and are sure you are not violating it, tell your neighbors. Your neighbors will know that you are taking the problem seriously and that you have done your research. But what if your dog is actually violating noise laws? In this case, don’t bring up the subject of the law, but be prepared for your neighbor to do so. 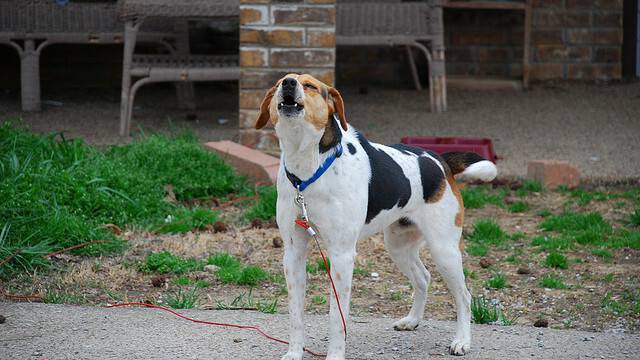 Tell your neighbor about instances in which your dog might bark normally. It is in a dog’s nature to bark. 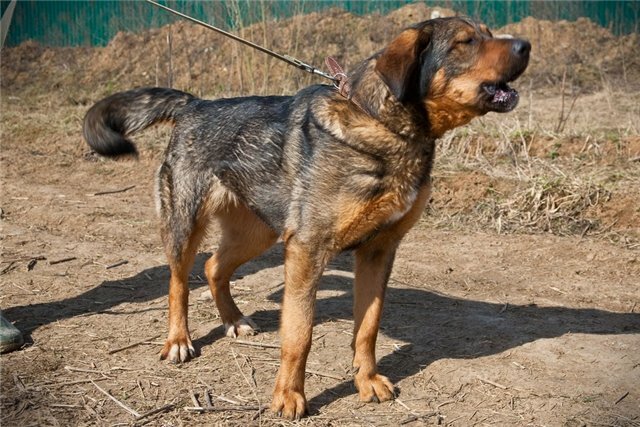 They vocalize in the form of a bark as a greeting. They also warn us of unwelcome visitors/intruders and let us know if they are being teased. The dog will usually quieten down once such a moment passes. Ask your neighbor what is important to them. Be willing to make compromises. If your neighbor works from home and you’re also out all day, hire a pet walker to exercise your dog. Exercise usually stops a dog from barking from boredom. If your dog is barking at your neighbor’s bedtime, why not take Fido out for a walk in the evening to work off his energy. During the conversation, above all remain calm. Arguments will only strain your relationship further. Remember to thank them for their time.